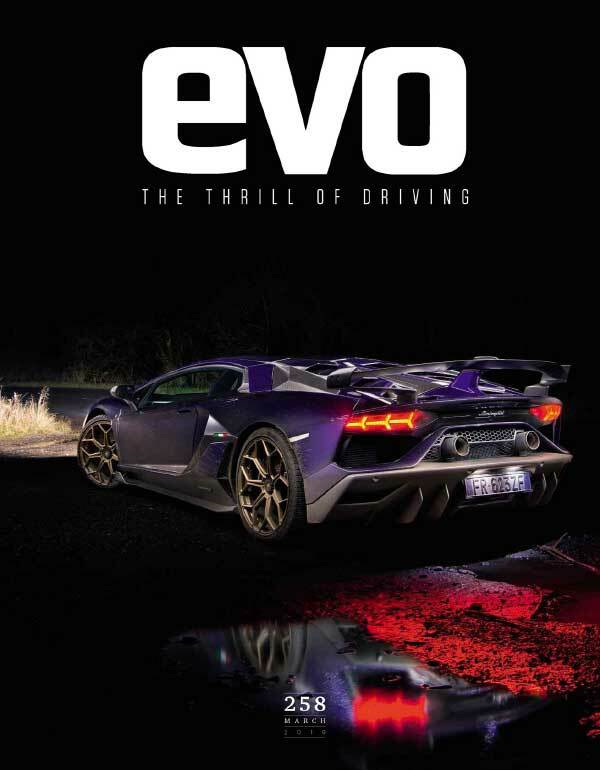 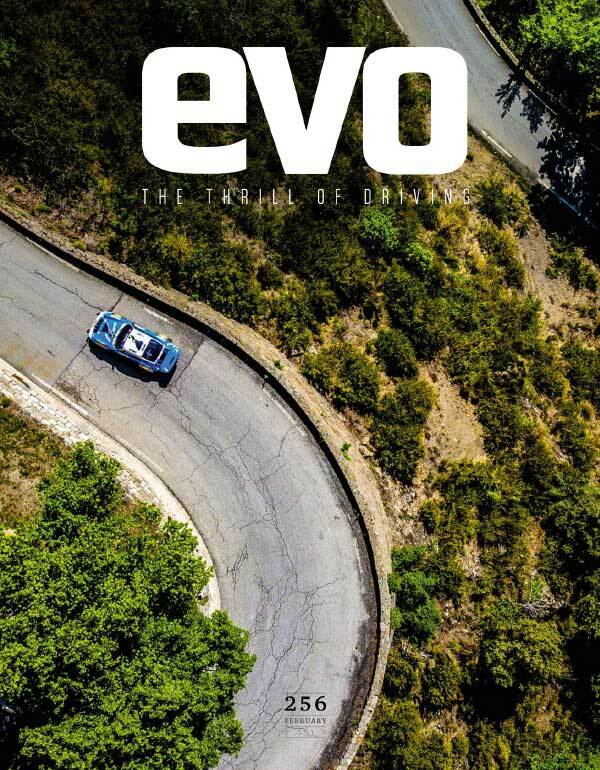 Evo is a monthly magazine devoted exclusively to the most desirable drivers’ cars – from affordable GTI hatchbacks to 200mph Italian supercars. 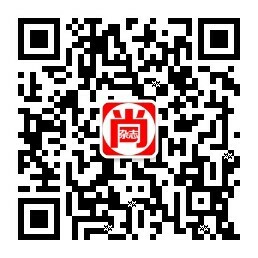 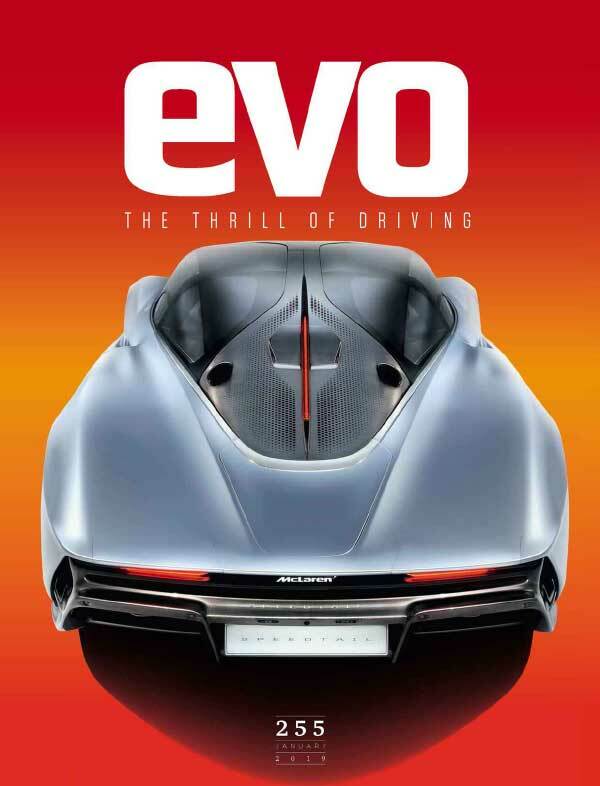 The magazine’s focus is on technology, quality, exclusivity and performance at all levels. 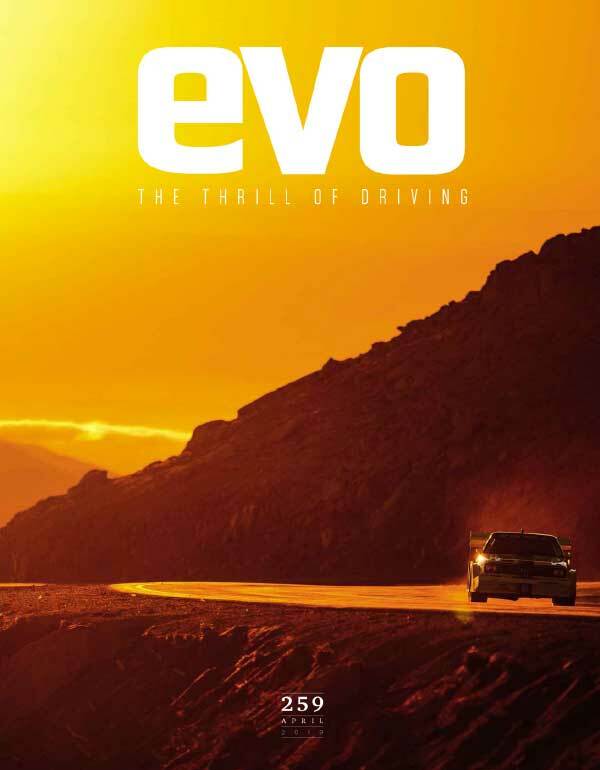 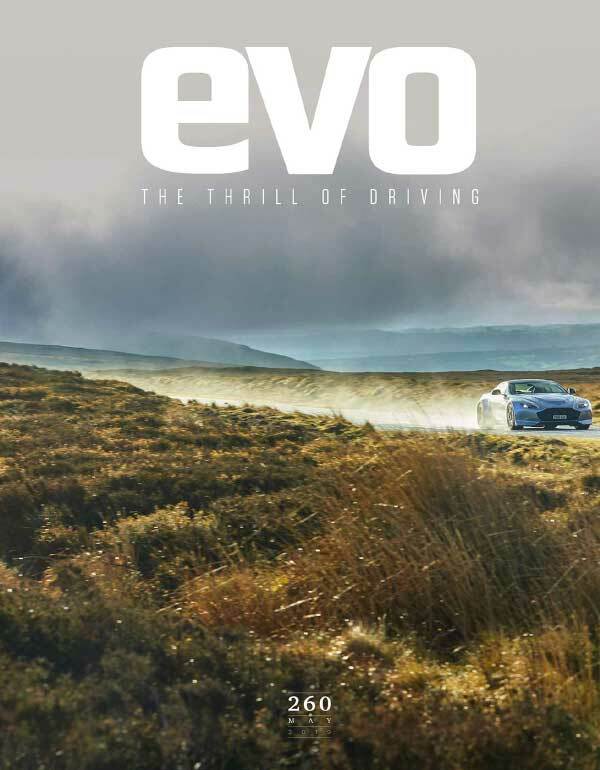 Evo aims to put the reader firmly behind the wheel to celebrate the driving experience.